MANILA, April 26 -- Despite neutralizing eight out of the 11 Abu Sayyaf Group (ASG) who made an ill-fated landing in Inabanga, Bohol last April 10, the Armed Forces of the Philippines (AFP) said it will not rest until all three remaining bandit stragglers are captured or killed. 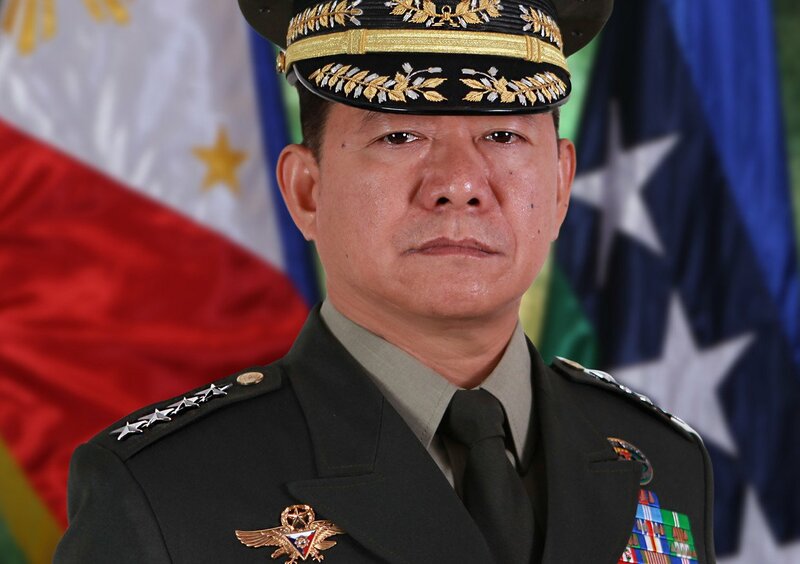 This was the assurance given by AFP chief-of-staff Gen. Eduardo Año who also reiterated that the military is still to detect any security threats for the ongoing ASEAN Summit and Related Meetings which is being held at the Philippine International Convention Center (PICC) in Pasay City from April 26 to 29. "We are still to monitor any threats for (the ongoing ASEAN activities) except supposedly Abu Rami (Muamar Askali's) activities in the Visayas. We are to develop any new developments on that. But we will definitely neutralize or arrest the remaining ASG members in Bohol," he added in Filipino. The three surviving ASG members are the remnants of the 11-man team Askali landed in Inabanga, Bohol last April 10 with the intention of conducting kidnapping attacks against local and foreign tourists frequenting the area. However, before they can fulfill their plans, they were intercepted by government forces, killing Askali and three others last April 11. In the ensuing firefight, three soldiers and police officer were killed along with an elderly couple.